Take a look at what our customers think of the handy work delivered by our team. Your feedback is extremely important to us. With over 30 years experience, M J P Gas & Plumbing offer everything you could possibly want when it comes to Plumbing Repairs within the area. M J P Gas & Plumbing serve clients in the domestic, commercial and industrial sectors in , and being part of Bench-Mark all of our work is carried out to the highest standards and comes fully guaranteed. 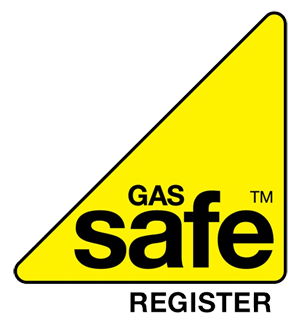 M J P Gas Services is a fully qualified Gas Safe, plumbing and heating company that strives for complete customer satisfaction, each and every time. 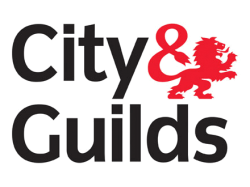 Whether you have a dripping tap or require a complete new central heating system, we have the skills and the knowledge to undertake any size job, no matter how small or large. Our plumbers offer a vast range of services such as boiler servicing, Plumbing Repairs, boiler repairs, emergency plumbing repairs, leak repairs, wet rooms plus much more. We are a prompt, friendly and reliable plumbing company that provides quality work to the local area. M J P Gas & Plumbing have built up a fantastic reputation for delivering a quality service at fantastic rates!